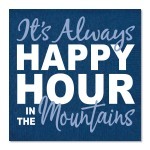 Take in the peaceful nature of the world and get away from the sounds of the city up in the mountains. 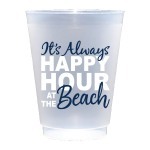 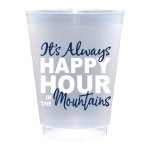 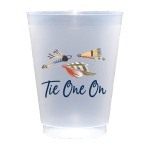 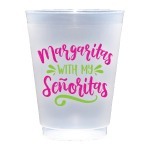 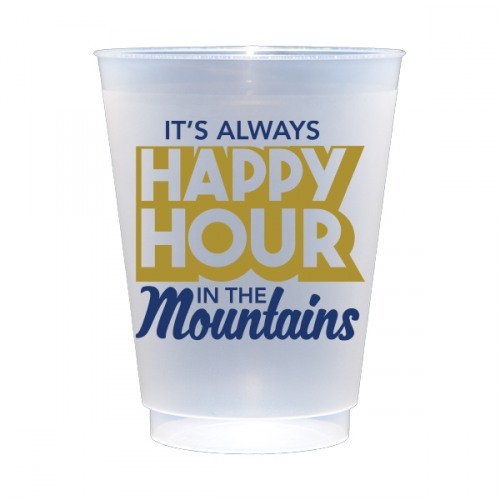 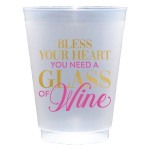 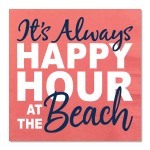 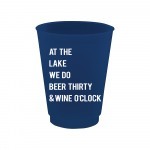 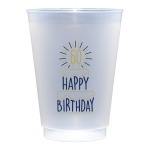 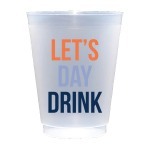 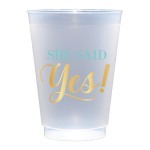 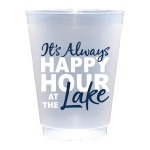 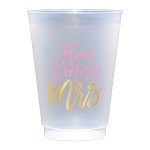 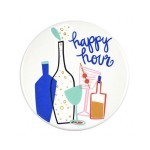 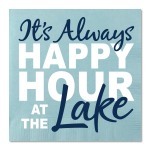 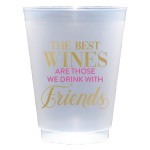 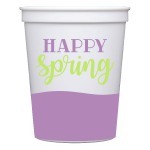 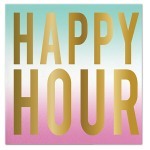 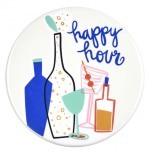 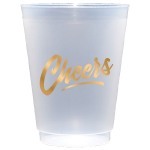 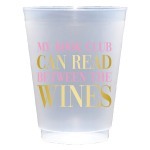 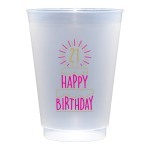 These elegant frost flex cups are printed with navy blue ink of the phrase "It's always Happy Hour in the Mountains" and are great to use at the cabin to set the mood for good times. 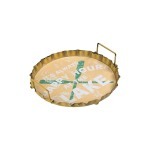 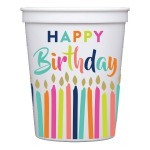 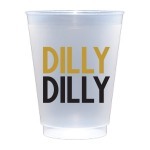 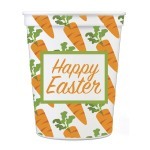 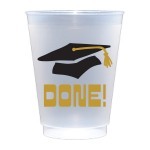 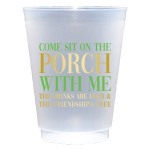 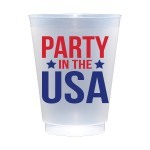 Add the matching cocktail napkins or foam cups for a great party in the woods.